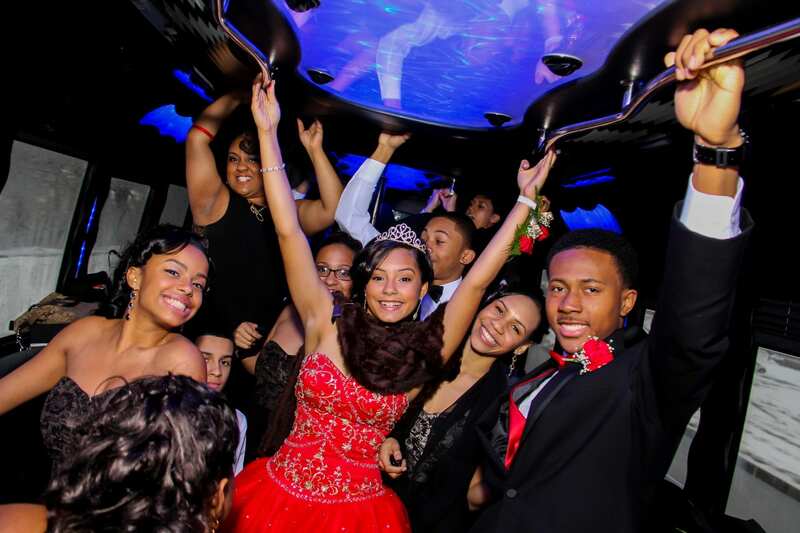 We offer Quinceanera Sweet 16’s Limo Bus and Party Bus Service throughout Nassau ans Suffolk County, Long Island, NY. A surprise luxury Party Bus Rental and Limousine Service for all of your friends can make your next birthday party event one to remember. Choose a Party Bus or a Limo Bus to add an extra touch of class to a special birthday dinner, Cotillion, a surprise party, or perhaps just a tour around New York City. 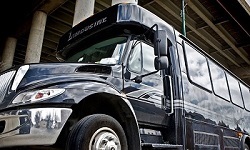 ​Wherever you go, our professional chauffeurs will make your Limo Bus ride fun, exciting, and safe. We can even decorate our limo buses with banners and balloons to make your sweet 16 / quinceanera a huge success. Make yourself or someone you love very happy on their birthday by renting one of these beautiful party buses. In addition, we do have photographers & professional tailors that work with us. If you are interested in this additional service please bring to the attention of your dispatcher. 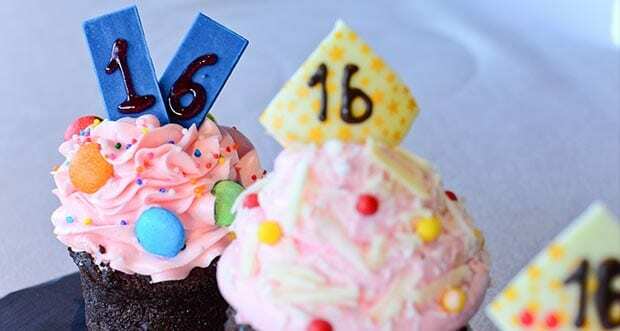 No matter how you choose to roll, a sweet 16 birthday limousine will make your party one to remember. Whether you’re need of a Sweet 16 limo or quinceanera limo, Main Event Transportation has a quality option for you. Book your Sweet Sixteen limousine today! If you’re looking to make a truly unforgettable entrance to your party, ask about our Limo Party Bus.